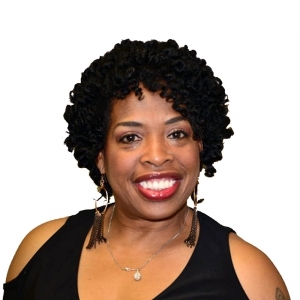 Adele Givens (born Willadele Givens; July 1, 1968) is an American actress and comedian. Her television appearances include The Hughleys, Moesha, The Parkers, Comedy Central Presents, Def Comedy Jam, Russell Simmons Presents Def Poetry, Martin, Tracey Takes On... and The Steve Harvey Show. She currently lives in Lexington, Kentucky.